The Philippines, regularly hit by quakes, is on the Pacific "Ring of Fire", a horse-shoe shaped band of volcanoes and fault lines circling the edges of the Pacific Ocean. 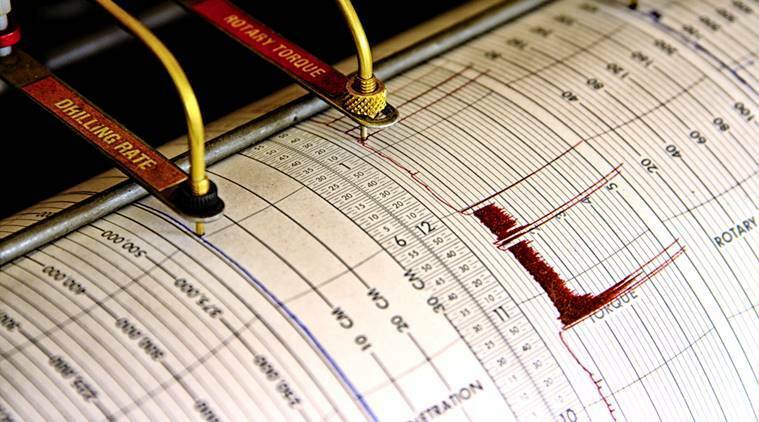 A 6.1 magnitude quake struck off the eastern Philippines on Friday, the U.S. Geological Survey said. There was no immediate report of damage. The quake, 80 km deep, struck 111 km east of Surigao on Mindanao. The Philippines, regularly hit by quakes, is on the Pacific “Ring of Fire”, a horse-shoe shaped band of volcanoes and fault lines circling the edges of the Pacific Ocean.